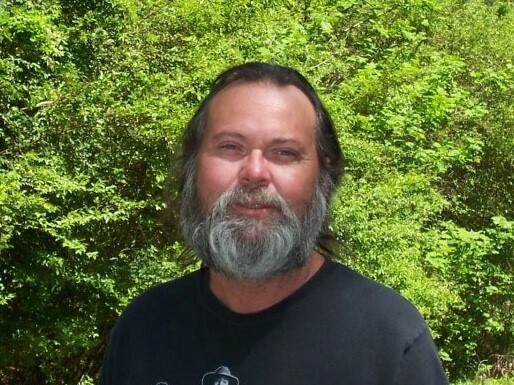 Daniel "Danny" Bowden, age 59, of Flowery Branch, GA passed away on Tuesday, January 22, 2019 from complications of Non-Hodgkin's Lymphoma. He leaves behind a loving family and his faithful dog, Winter: sons, Daniel Rogers Bowden, Jr., Shawn Bowden Powell, & Waylon Bowden; Linda Bowden & her children, Misty, Paul and Victoria; 2 sisters: Doris Bowden Johnson (Bo) and Joanne Bowden Jansen (Mark); sister-in-law, Gail Bowden Davis (Johnny); along with numerous Grand-Children and nieces & nephews. A Celebration of Life is scheduled for 3:00 PM Friday, January 25, 2019 at Hillside Chapel Funeral Home in Gainesville, GA. In lieu of flowers or gifts, Danny’s family would like to ask for any gift of love be sent to Northeast Georgia Medical Center Hospice who lovingly cared for him.